Disfruta de la llegada del verano en la Montaña de Riaño con esta super oferta. Hiking, bird watching, fishing and a long list of activities that you directly connect with nature. You can make a great barbecue in our gazebo and enjoy the garden Meanwhile. Photovoltaic – Why give so much fear photovoltaic solar energy? – Renewable energy, the journalism of clean energy. 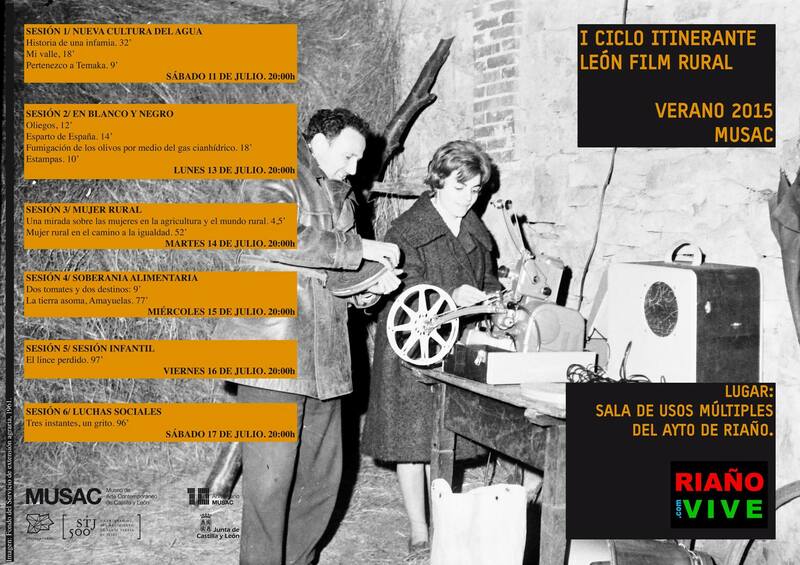 The activities of this new cycle start traveling film Wednesday at 18.00 hours Musac, and they happen every Tuesday between 7 July and 25 of August. Thursday evenings will be dedicated to music, and children can enjoy two children's workshops to be held in July. The astronomical summer approaches and we have summer in the Picos de Europa mountains of Riaño a precious day of Sun and with temperatures rising.